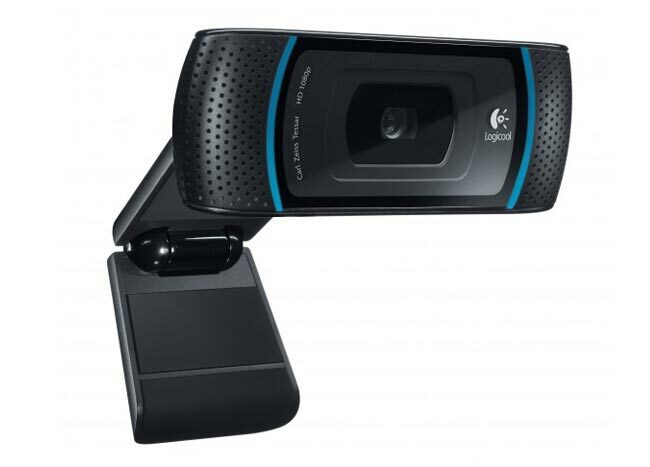 Logitech has just announced its now added Mac support to its HD Pro C910 webcam. Enabling Mac users to benefit from full HD 1080p video recording and plug-and-play support for iChat, Photo Booth and FaceTime. Logitech have also made their Vid HD app available for mac users, allowing you to make 720p HD video calls to other Vid HD users together with those who have purchased a Google TV based Logitech Revue. Logitech’s flagship HD Pro Webcam C910 is also equipped with autofocus and fitted with Carl Zeiss Tessar optics together with integrated stereo microphones to finish off the package. The Logitech HD Pro Webcam C910 is now currently available for Mac users and PC users alike for around $100. Full specifications can be viewed on the Logitech website.